Thank you Prairie Organic Spirits for sponsoring this post. 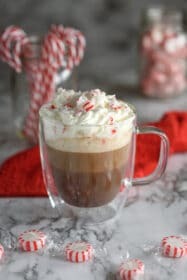 The contents of this post and the products named are only intended for persons of legal drinking age (21+) and should not be forwarded, shared or otherwise distributed to any underaged persons. 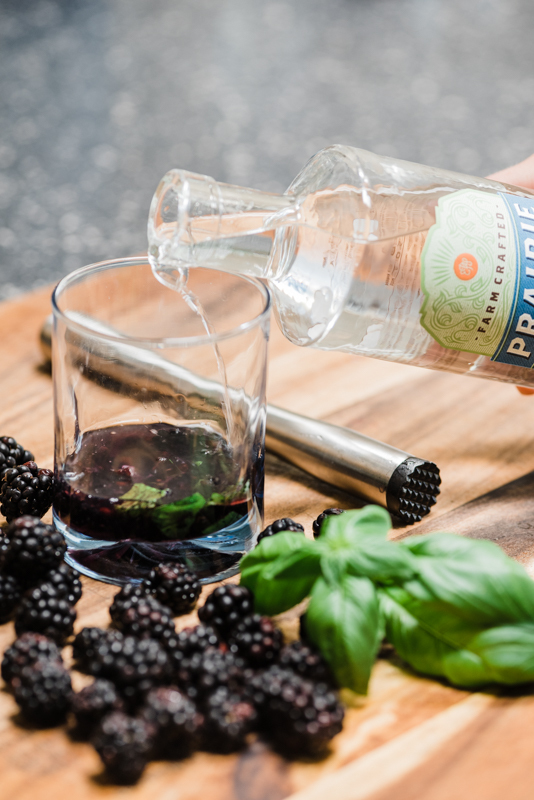 Prairie Organic Spirits reminds you to please enjoy their products responsibly. This Blackberry-Ginger Gin Cocktail is the ultimate summer drink. Bursting with flavor from blackberries, basil, and ginger beer – yet light and refreshing for those hot, summer days. 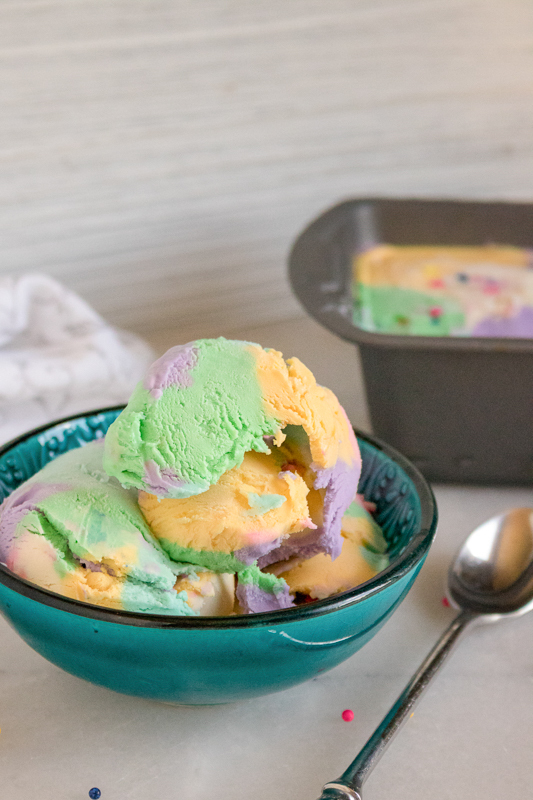 And you won’t believe how quick and easy this is to make! If you’ve been reading the blog lately, you already know that summer is my favorite time of year. I just love spending my weekends lounging by the pool, and enjoying time outside with our friends and family. And what kind of pool day would it be without some summer cocktails? So this weekend, I had so much fun creating these Blackberry-Ginger Gin cocktails. 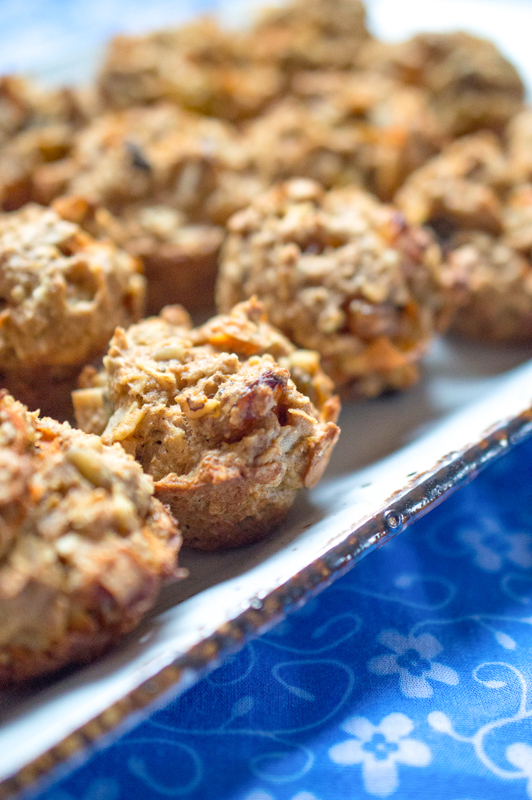 They’re light and refreshing, yet packed with flavor from fresh blackberries and herbs. 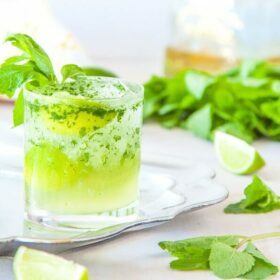 My husband is a bit of a gin connoisseur—so I was super excited to tell him that I was working on a gin cocktail recipe for Prairie Organic Spirits. I couldn’t wait to try it out. So he surprised me when he pulled a couple bottles out of our kitchen cabinet. Turns out he had already tried Prairie Organic, and decided for himself that it was pretty terrific. And I have to agree! 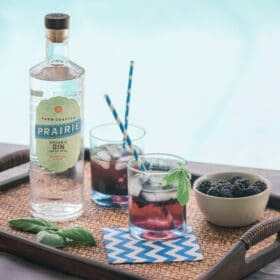 The Prairie Organic Gin has a distinct, unique, award-winning taste that its distillers and farmers have worked hard to differentiate. I love the hint of fresh herbs—like juniper and sage. It’s obvious that Prairie Organics has a passion for crafting a quality product with only the very best ingredients in each bottle. 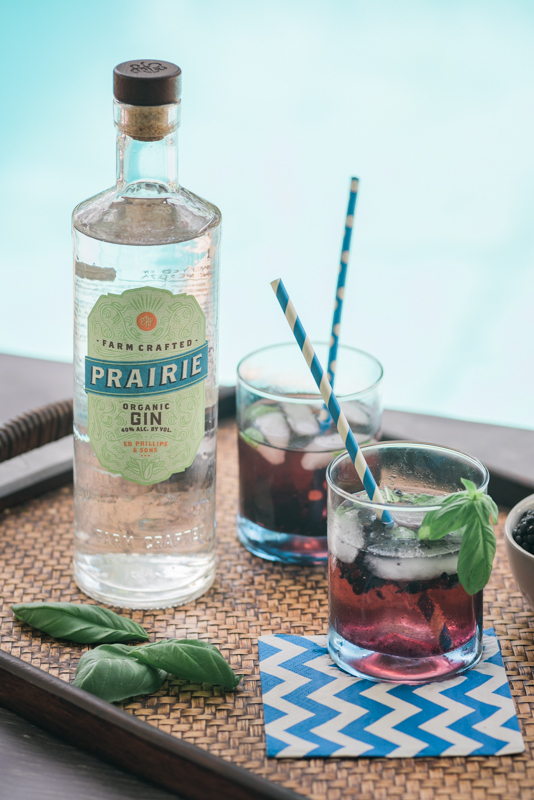 In fact, Prairie Organic was one of the first USDA Certified Organic spirit brands. They source their corn only from Minnesota family farmers, who are committed to the best processes and ingredients. I just love this. It’s so important that we maintain a connection to the places our food (and drinks) come from. It doesn’t just taste better—it’s better for us. That’s why I do my best to cook with fresh, local ingredients whenever I can! 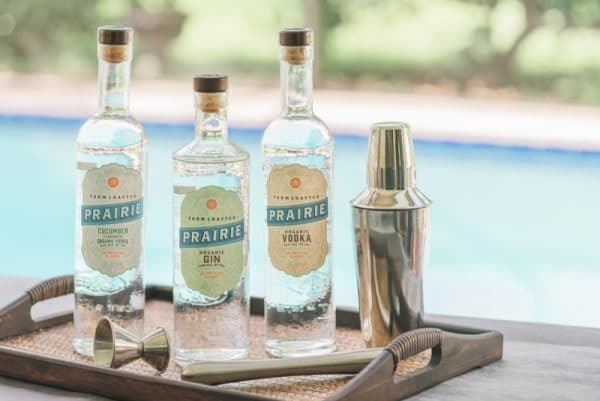 Be sure to check out the full lineup of Prairie Organic Spirits. In addition to the gin, they make a delicious organic vodka and even an organic cucumber-flavored vodka! So let’s go on with the drink making, shall we? You won’t believe how simple these cocktails are to make. No fancy equipment required. Start off with a few fresh blackberries and a bit of basil. I was lucky enough to grab some fresh basil from my herb garden – you can’t beat fresh herbs. 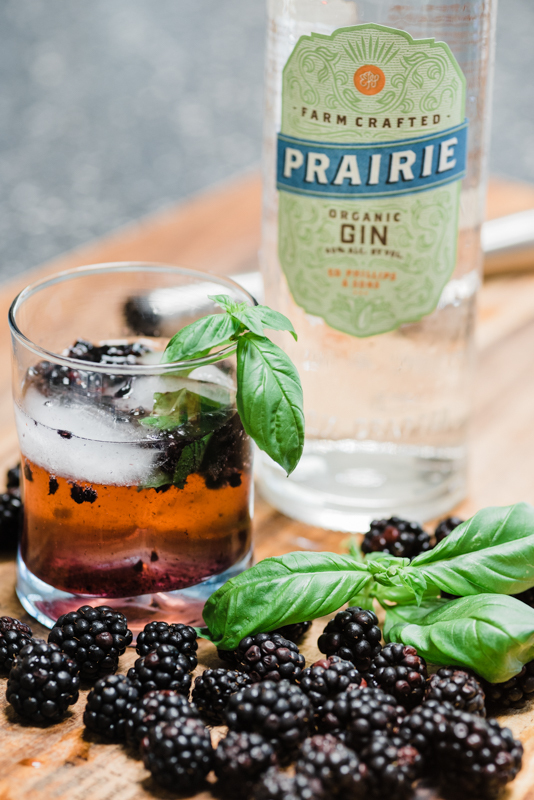 Simply toss the blackberries and basil into a drinking glass, and smush them a bit with a muddler. If you don’t have a muddler, just the back of a spoon. The handle of a wooden spoon works pretty well also! Add an ounce of simple syrup. 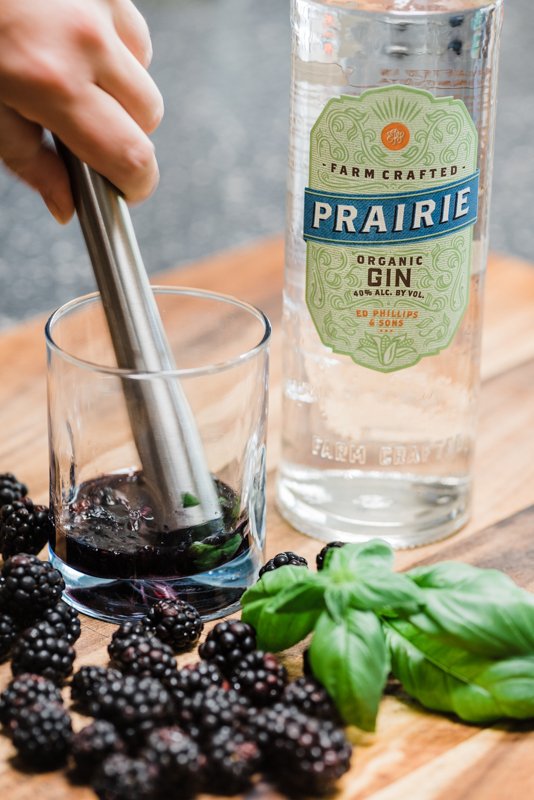 Then, add 1 ½ ounces of Prairie Organic Gin. And top off the glass with ice and ginger beer. Ginger beer is not actually beer—it’s a nonalcoholic soda—and you can find it in most grocery stores these days. And that’s it. 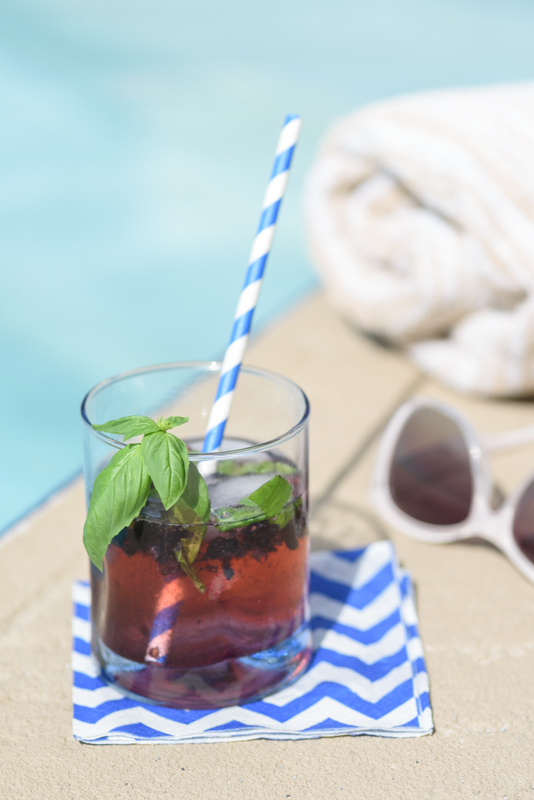 Give everything a little stir, and you’re ready for some poolside sipping. 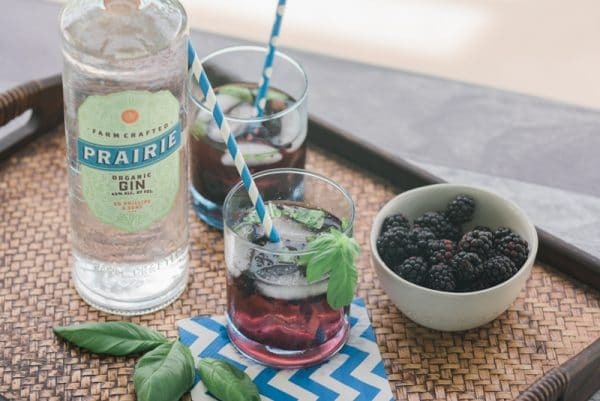 This Blackberry-Ginger Gin Cocktail is bursting with flavor from blackberries, basil, and ginger beer – and you won’t believe how quick and easy this is to make! Place blackberries in a drinking glass. Tear basil leaves into small pieces, and add to the glass with the blackberries. Use a muddler to gently smush the blackberries and basil. Add Simple Syrup and gin. Add ice cubes, if desired. Top off glass with the ginger beer. Are you ready to make vegan cooking easy?Get the Ultimate Vegan Toolkit - packed with recipes, cheat sheets, and more. Free for a limited time. Download it now! Delicious Everyday is a vegetarian recipe blog packed full of vegetarian and vegan recipes, to help you make every day delicious! 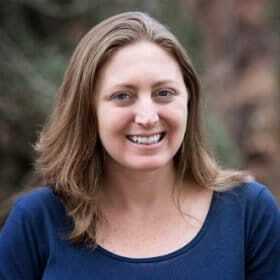 Want to share one of my photos or recipe on your website? 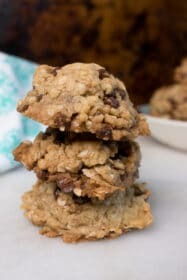 Links and 1 photo can be used with credit and a link back to the recipe post. Please do NOT share my full recipe without requesting prior permission. Delicious Everyday is Copyright © Hook & Porter Trading Co. 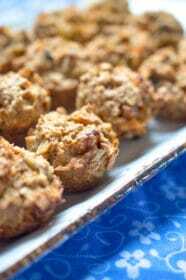 Copyright © 2017 Delicious Everyday - a vegetarian food blog. All rights reserved. 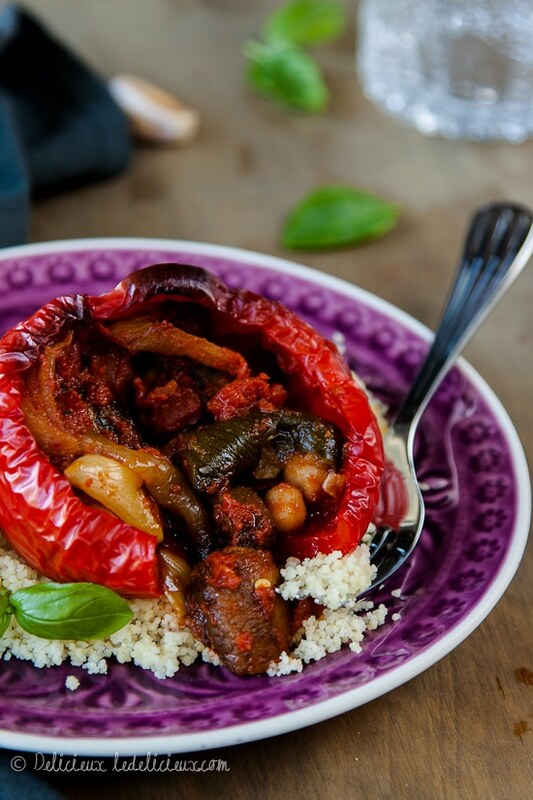 Are you ready to make vegan cooking easy and delicious?